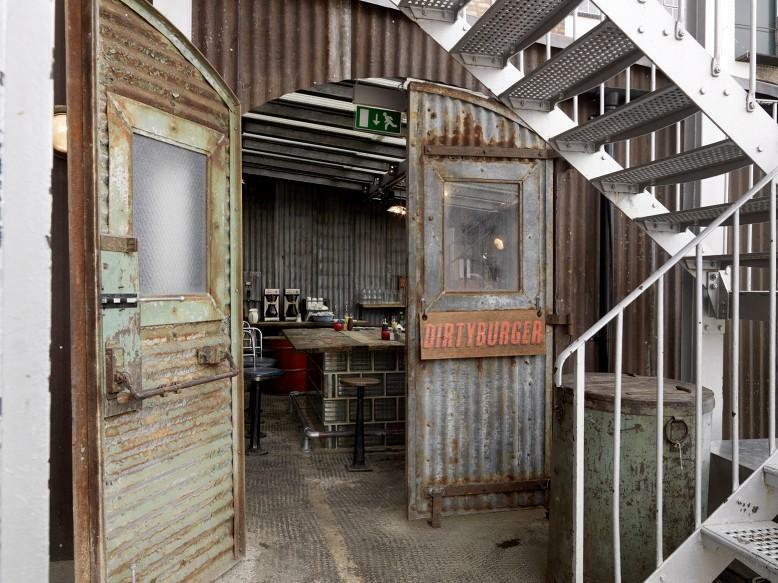 The iconic Dirty Burger shack is now available for private hire. We can work with you to build your perfect event - just get in touch. Catering available from: Chicken Shop and Pizza East. 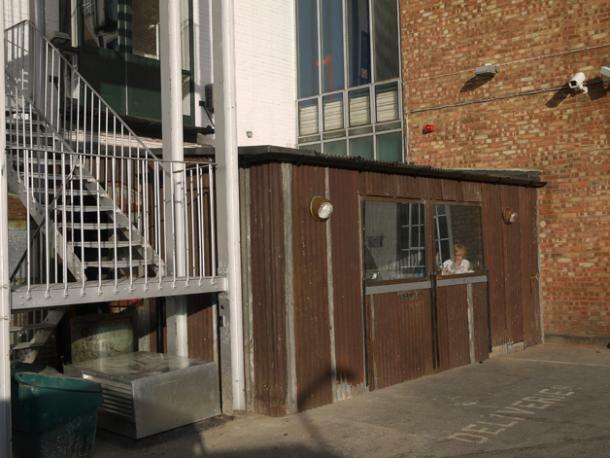 The OG Dirty Burger shack is available to hire for free. All we ask is a minimum fee for food and drink and you get the place to yourselves. We're also kitted up for the World Cup 2018.